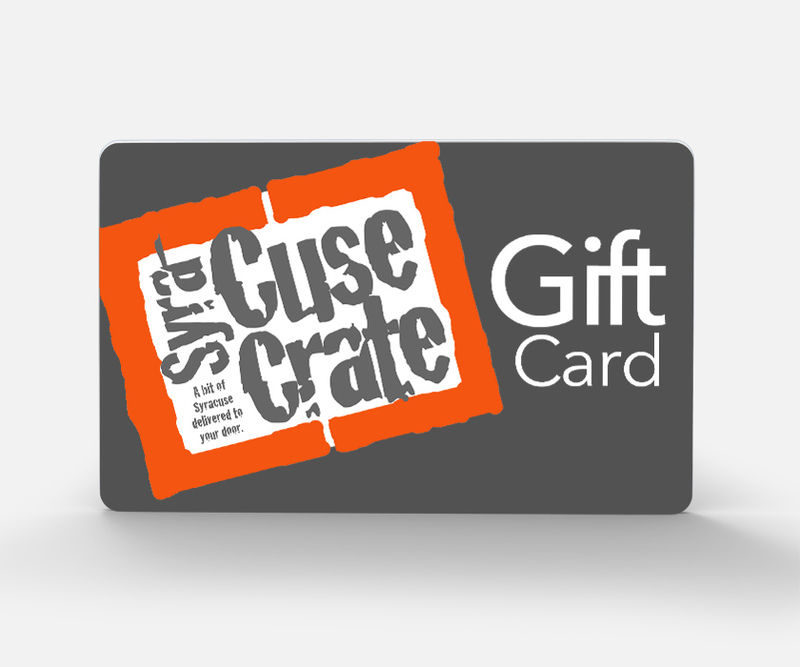 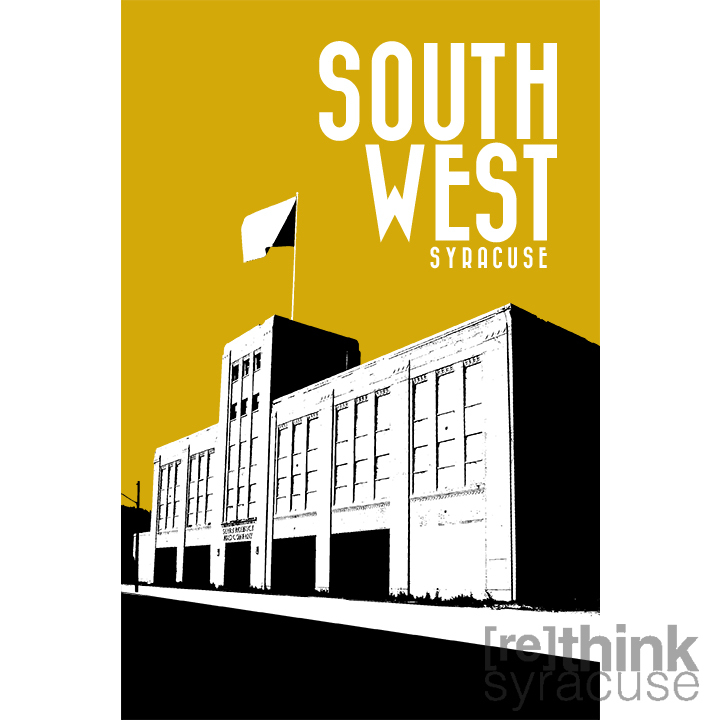 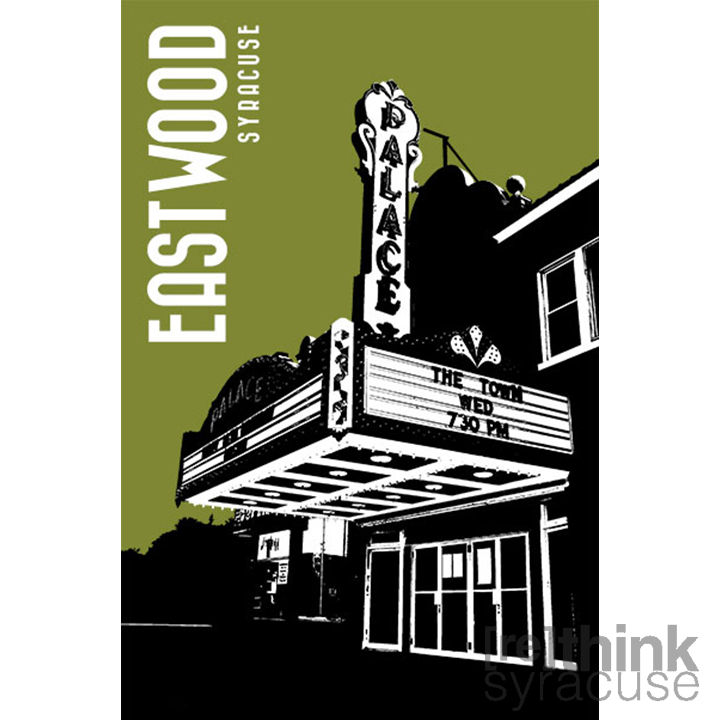 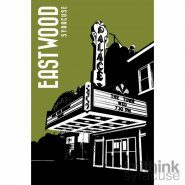 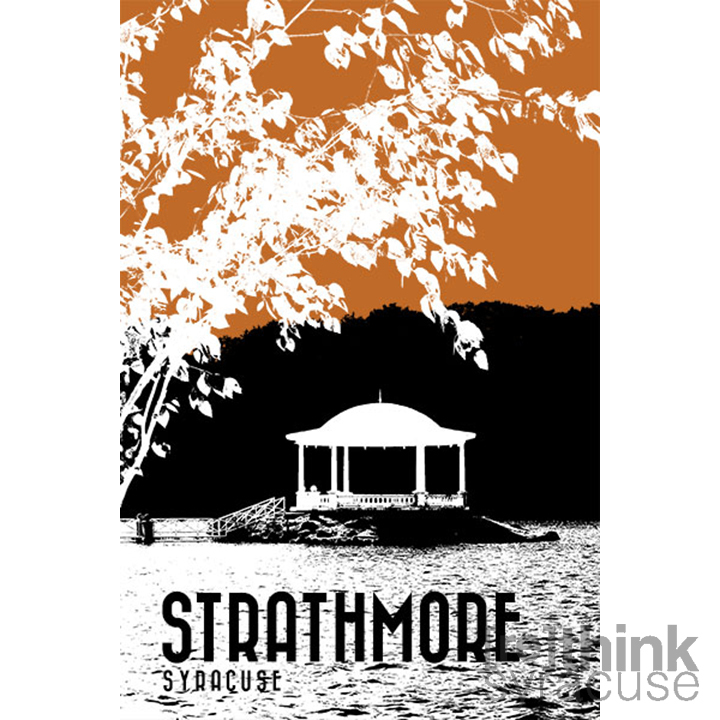 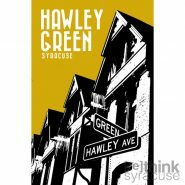 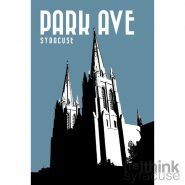 Local Artist, Jason Evans has an immense [perhaps sometimes overboard] passion for the city of Syracuse. 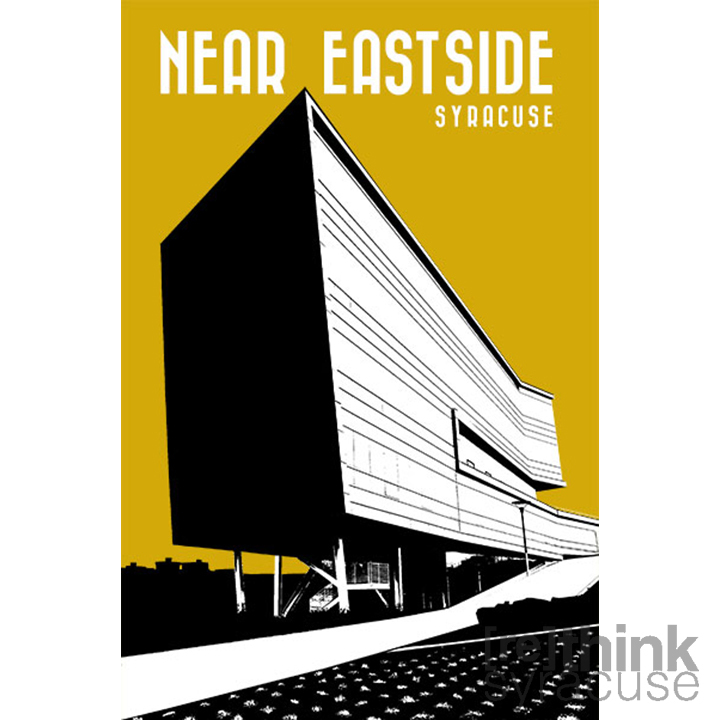 He was born here; grew up here; currently lives here; was educated here; and now practicing architecture here. 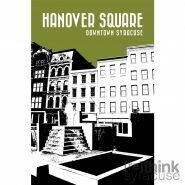 He claims the city has provided him with a forum of interaction, a place to form a wealth of experiences. 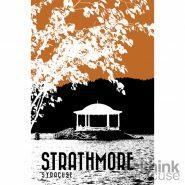 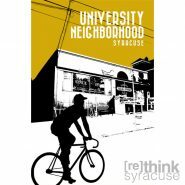 He is an avid traveler, whenever possible immersing himself in cities all over the world, and bringing that knowledge back home. 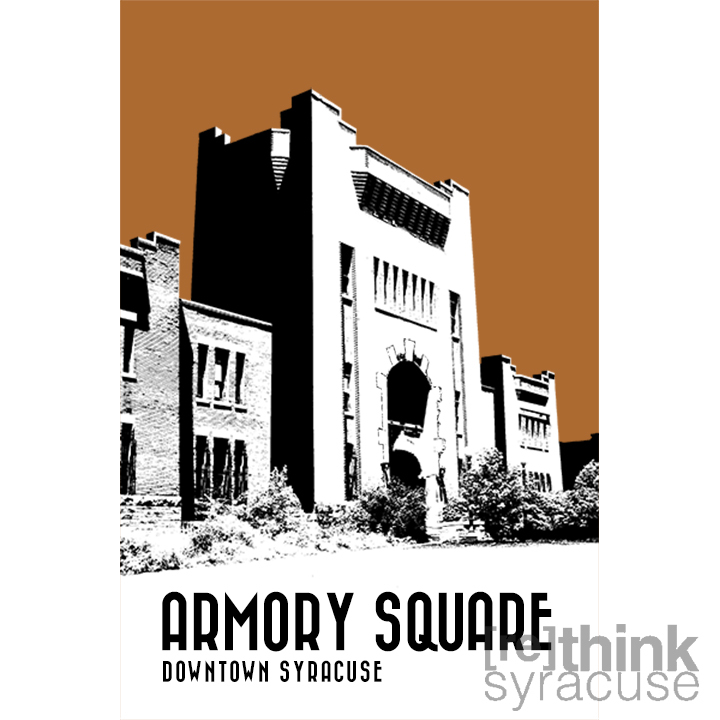 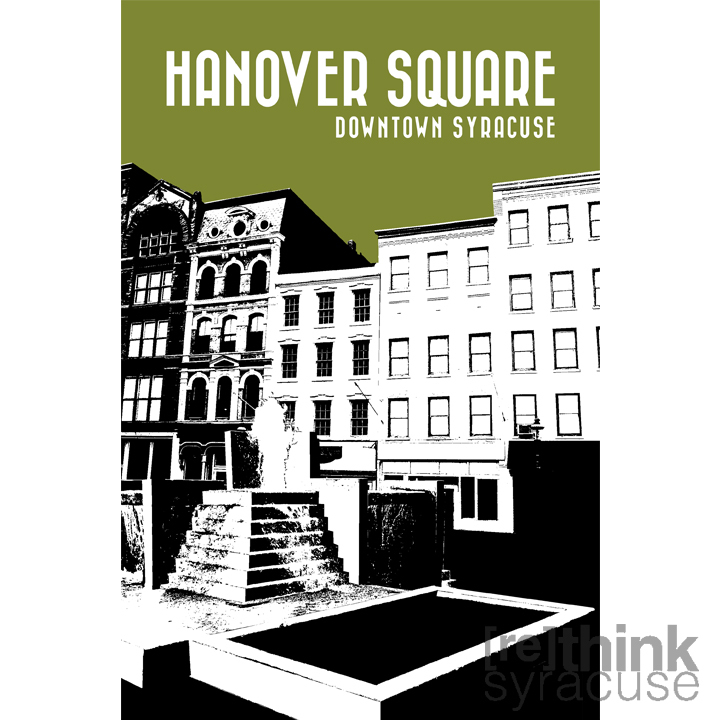 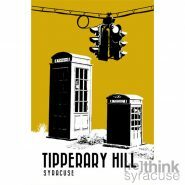 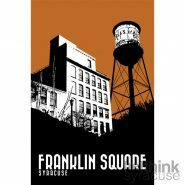 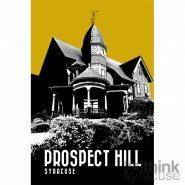 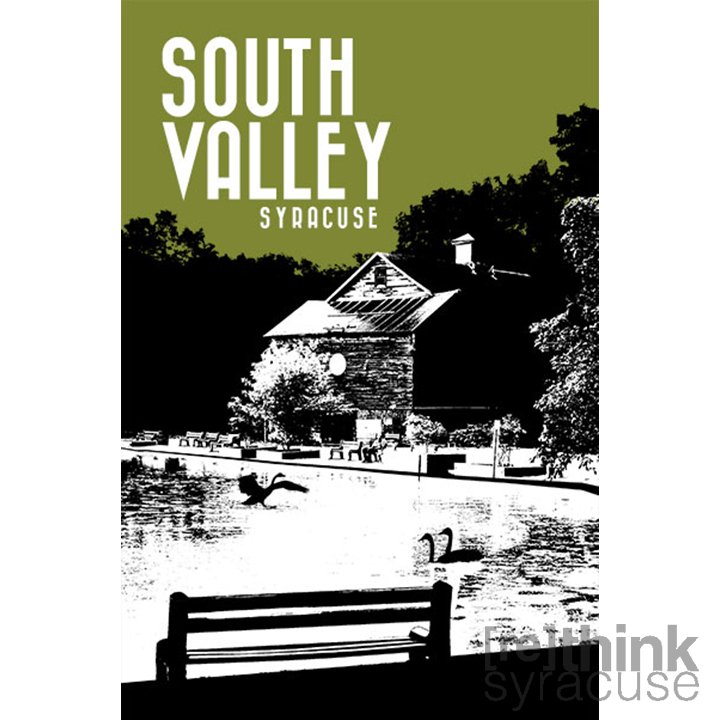 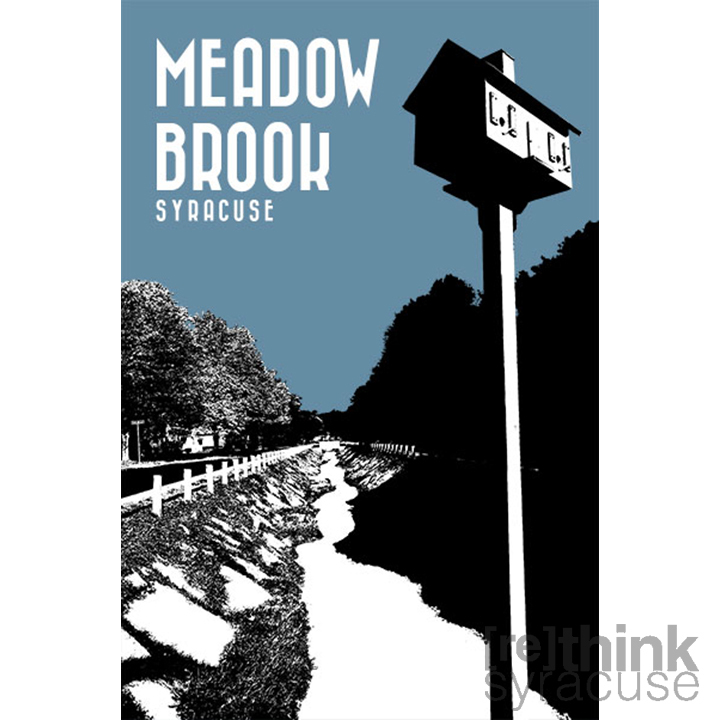 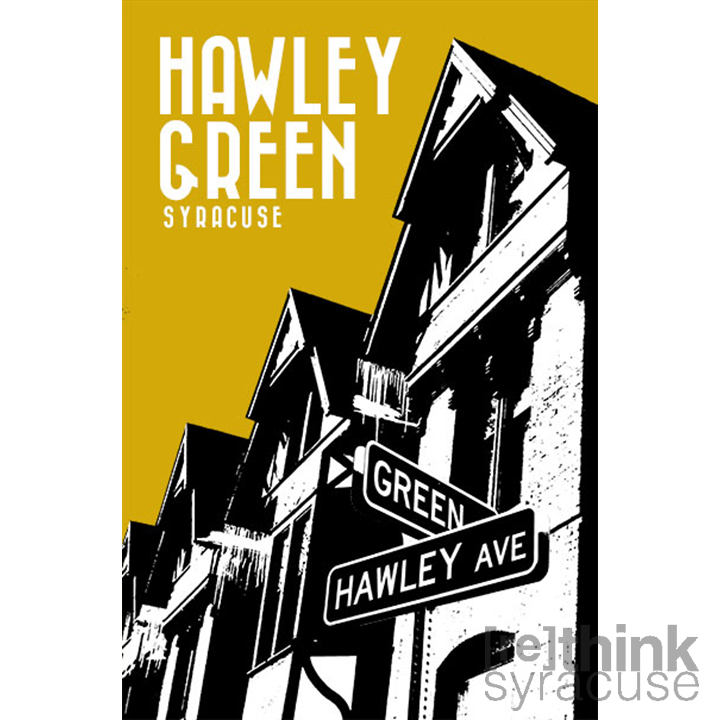 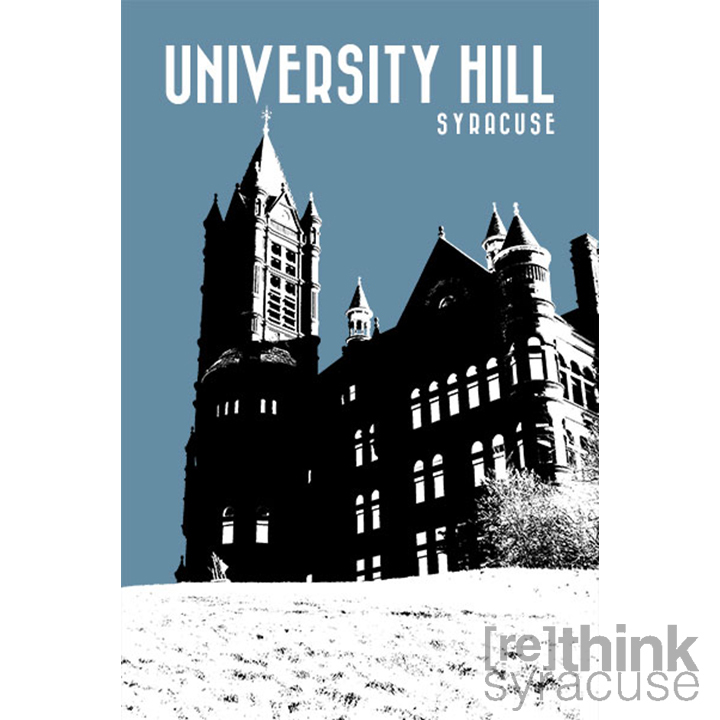 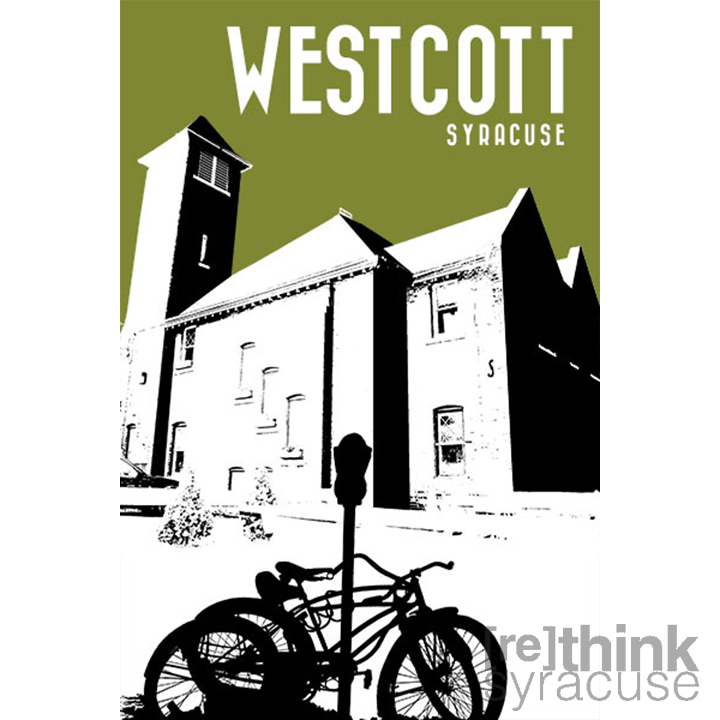 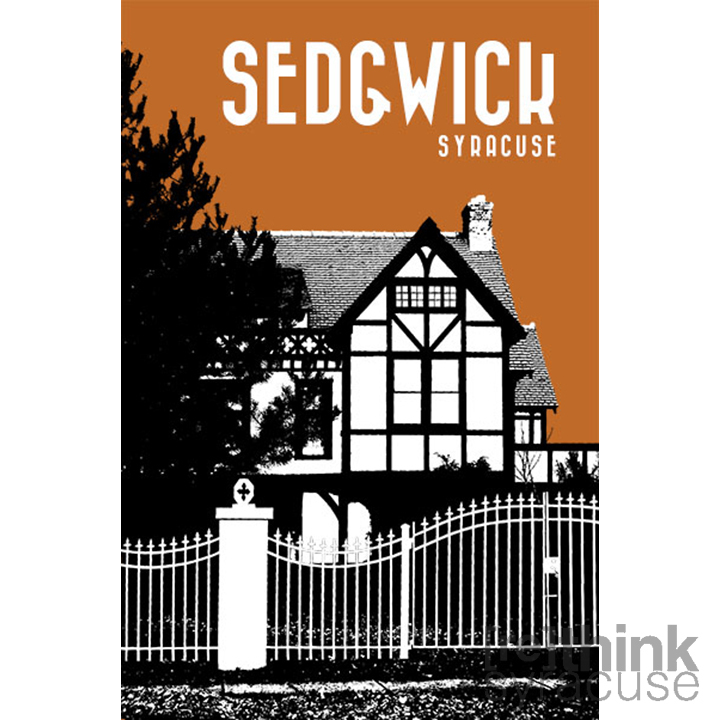 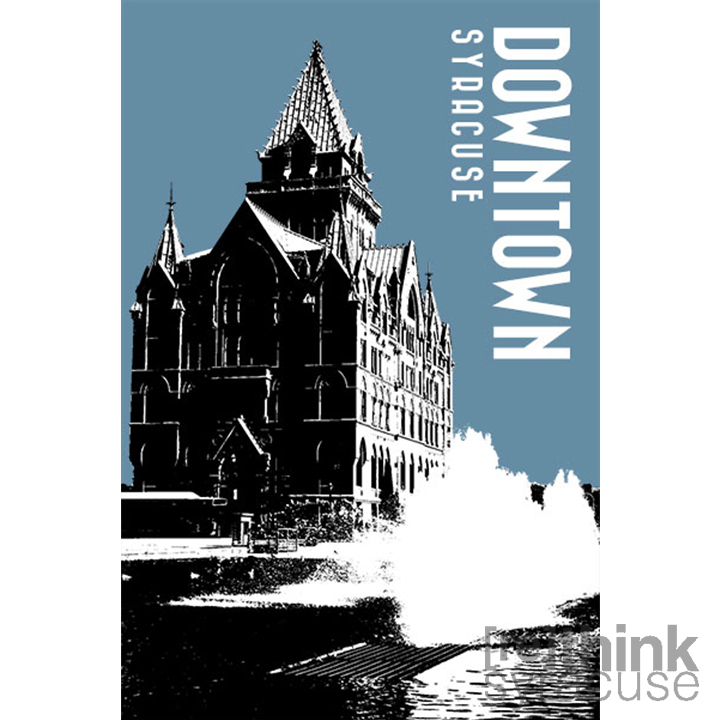 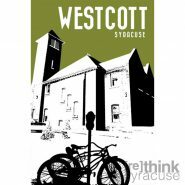 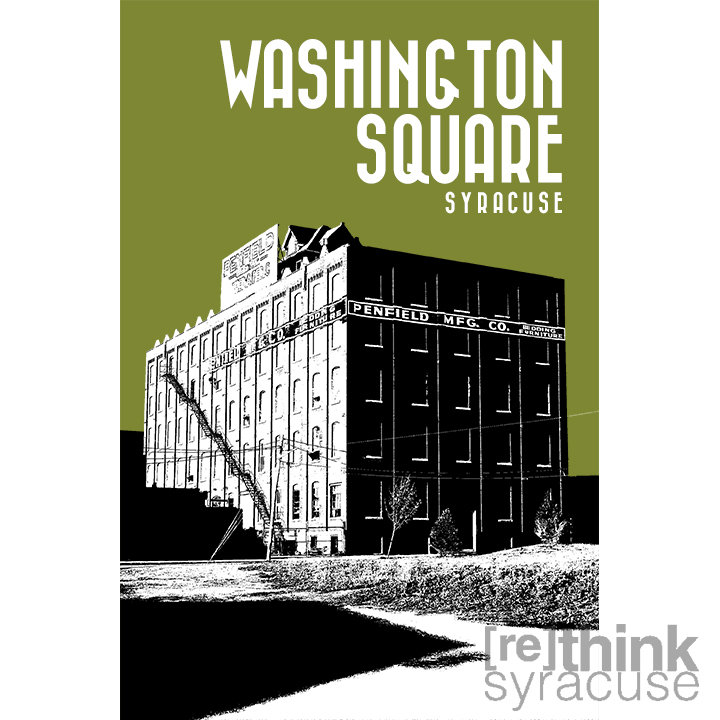 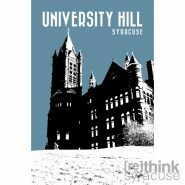 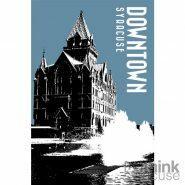 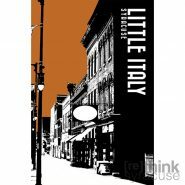 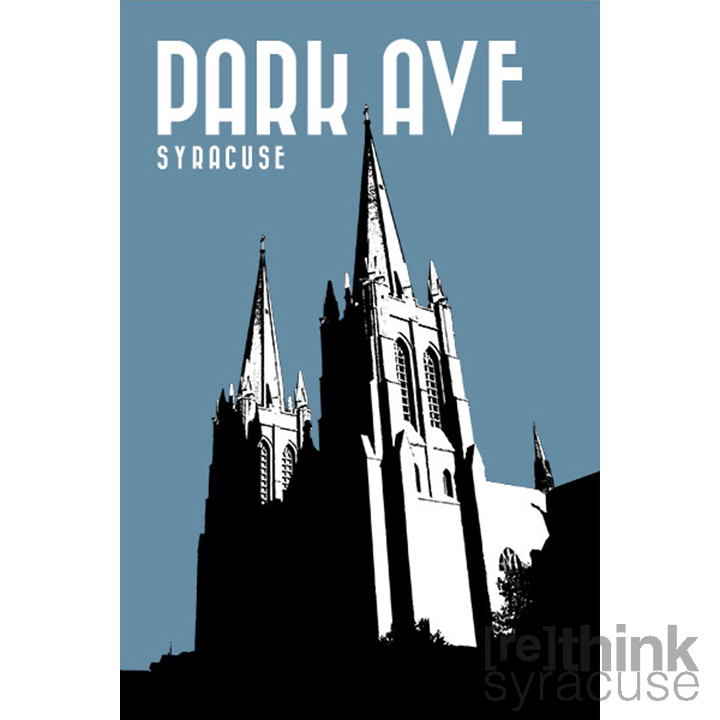 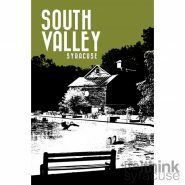 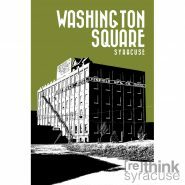 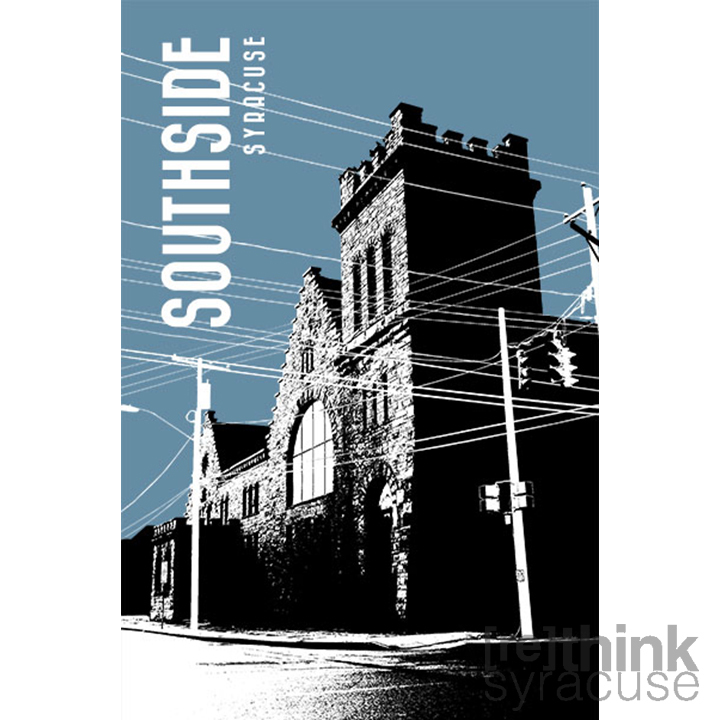 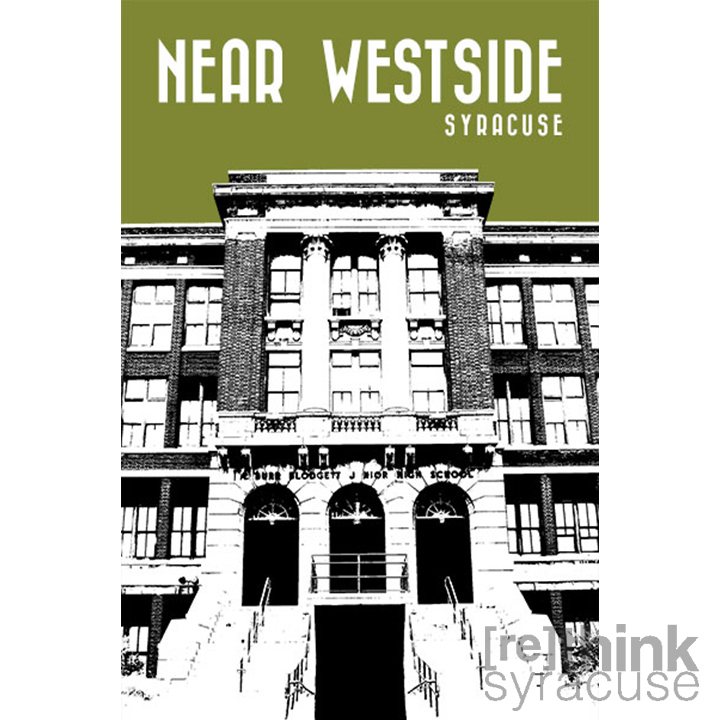 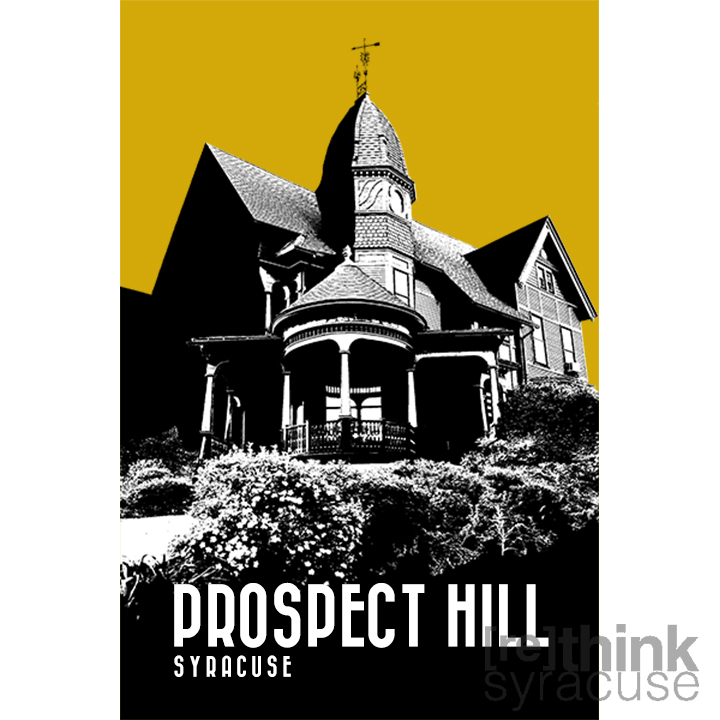 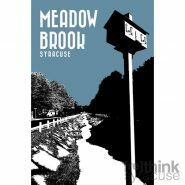 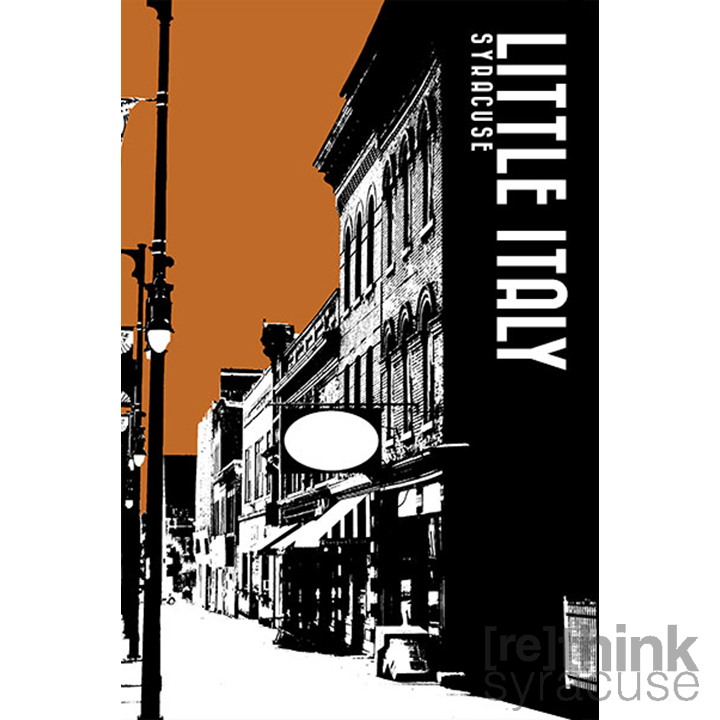 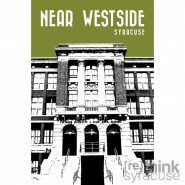 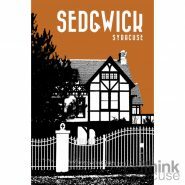 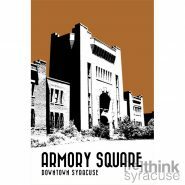 His art is immensely popular throughout Syracuse and can be seen not just in Central New York, but these prints are ending up in homes and offices all over the world. 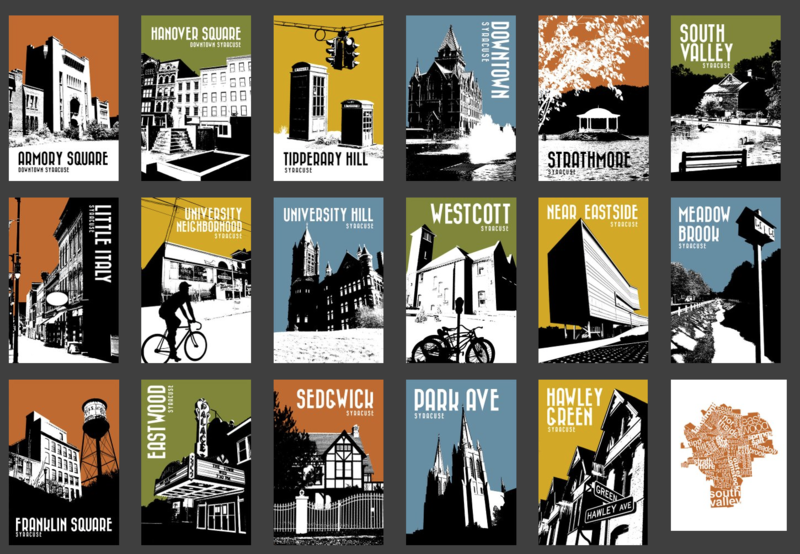 Each print is 12×18 and perfect and ready to be matted and/or framed.